Or roar of winds upon a wooded steep. Of things beyond our reason or control. 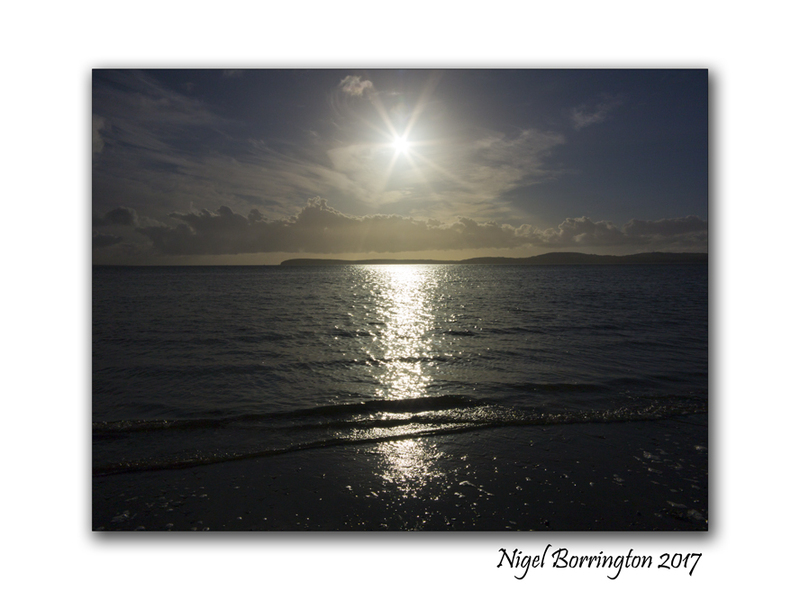 This entry was posted on September 20, 2017 by nigel borrington. 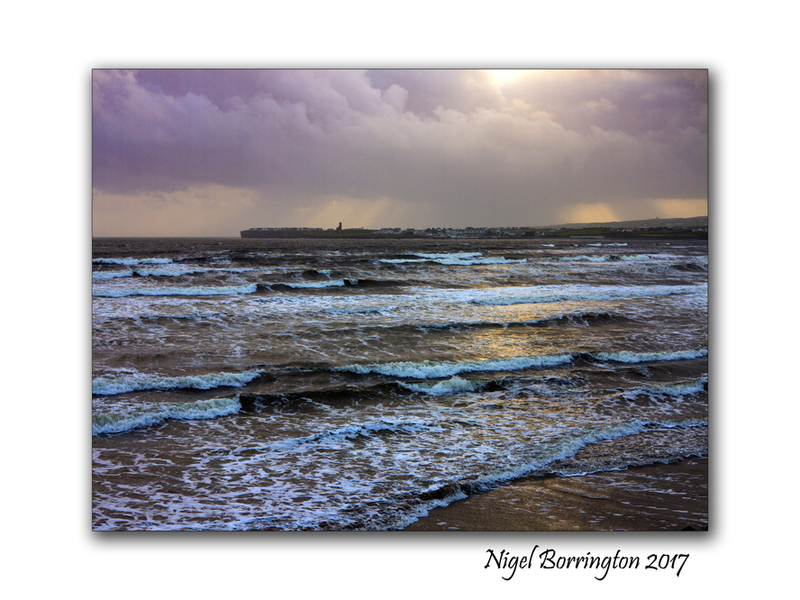 It was filed under Irish coastline, Landscape, Nigel Borrington, Poetry Gallery and was tagged with beach, Clare, coast, Henry Wadsworth Longfellow, Ireland, Landscape Photography, Nigel Borrington, poem, poems of the sea, poetry, The sound of the sea.